This white colored smash it piggy bank-white is an indigenous and reliable tool for saving money and its difficult to extract money from it without breaking the bank. Personalized smash it piggy bank –white is a perfect brand building choice for financial institutions, schools, and other institutions because it truly highlights message. 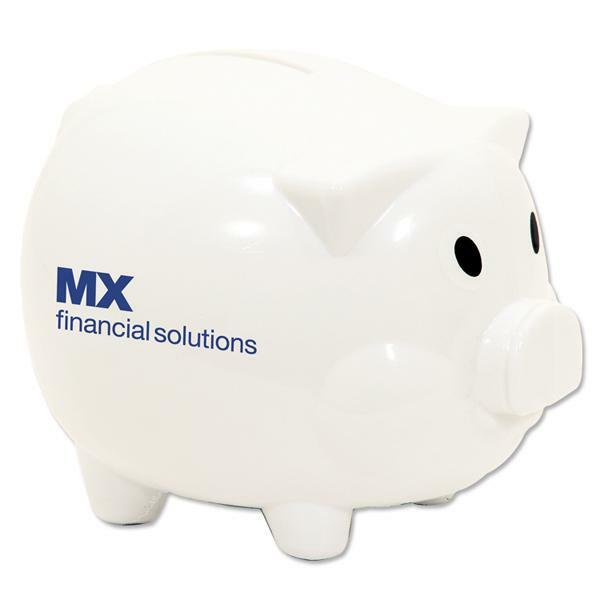 Promotional smash it piggy banks - white can be handed during conferences, tradeshows, individual celebratory events, and promotional events. 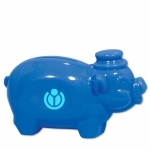 Custom smash it piggy bank- white can be used by teachers and parents, who wish to inculcate saving habits in their younger kids and students. 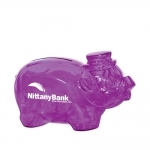 This piggy bank measures 3” with imprint area of 1 ¼ x 1 and it can be considered for mass gifting.